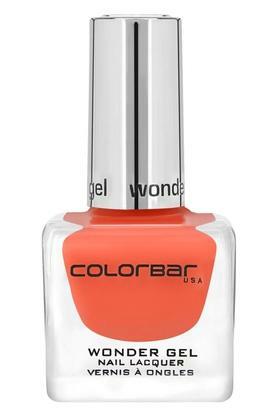 Say hello to the future of fashion with this nail lacquer from Colorbar. 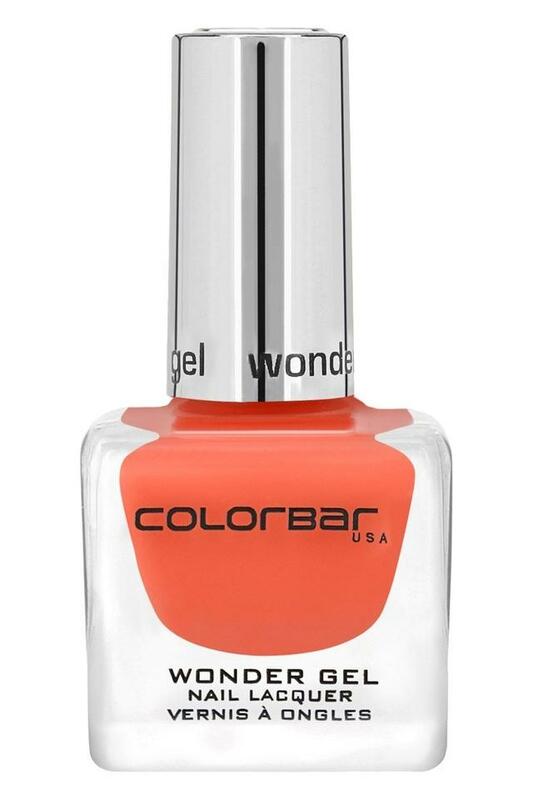 It comes in a revamped, fashion-forward glass bottle that hosts a luxurious formulation that is a new volumizing generation of creamy gel finish nail lacquer, specially designed for superb color and extremely high gloss effect. 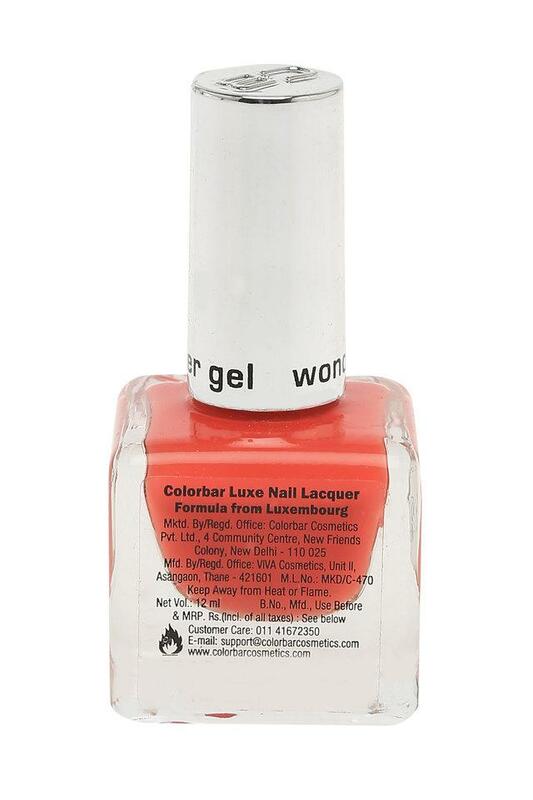 Bring home this non-yellowing, chip-resistant and non-carcinogenic nail lacquer and be party-ready at all times!